Kristen Ciccarelli grew up in her grandmother’s house surrounded by a deep, dark forest. She spent her early years trying to get the trees to tell her all their secrets. As it turns out, trees are a tight-lipped bunch. So she gave up on them. Kristen’s still obsessed with dragons. She’s still trying to get the trees to give up their secrets. And she still looks for cracks in the world, hoping to find her way into other ones. In the meantime, she makes do writing stories. 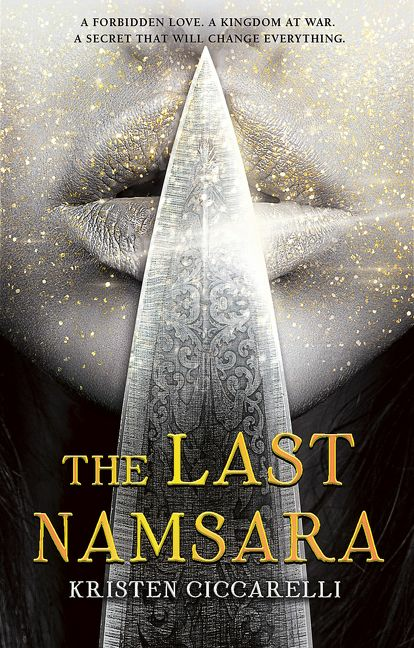 Her debut YA Fantasy, THE LAST NAMSARA, book one of the ISKARI series, was published by Harperteen (October 2017).